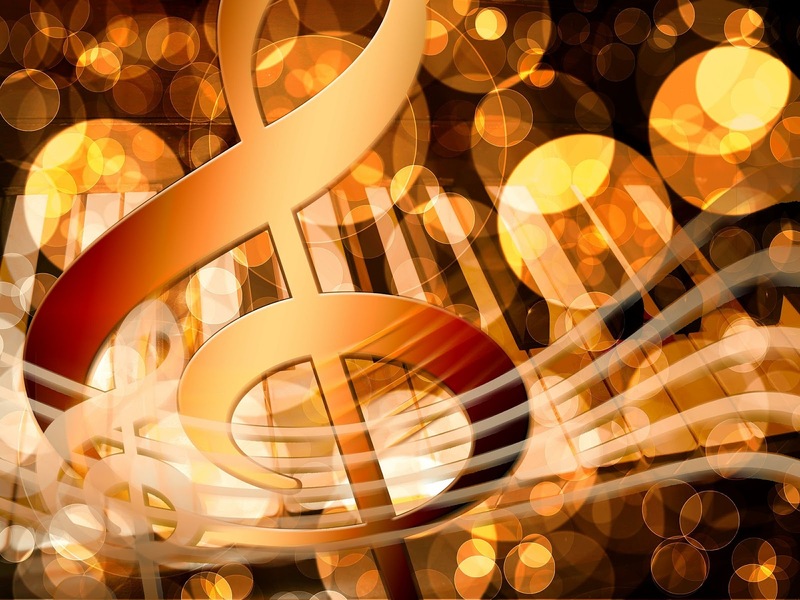 It's worth noting that of all the subjects a composer must learn, we only call the study of connecting chords, voice leading, and analyzing works a theory. Orchestration, counterpoint, form, and instrumentation have many elements with concrete and tangible aspects, but we do not designate these subjects as theories. Why should composers give music theory such a high degree of importance? It's a serious question worthy of any note wielder's thought and time. It's also one of the issues addressed in this text. There is no doubt that composers need to understand music theory, and a sound background offers a greater understanding of existing music that theorists have already analyzed. Music theory is a subject a composer must learn, but no theory harvested from another artist's work has ever created an original composition. By its very nature, music theory is the ability to apply time-tested progressions, voice leading principles, and known structures to a musical work. Music theory only teaches you to compose with the tools that another composer spent a lifetime developing. For the student of music composition, music theory is an invaluable tool. It helps the composer avoid common mistakes, and it can serve as the basis for developing a sound composing technique. Theory is also helpful for composers who need to compose music quickly for film, television, games, and other projects. A strong knowledge of music theory can help composers write quickly and with the confidence that the final work will affect a pleasurable response from the audience. 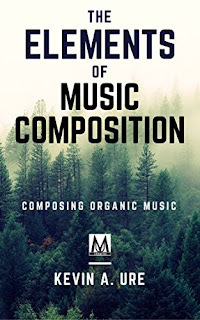 Composers who want a deeper understanding of the practical application and explanation of music theory, counterpoint, orchestration, and form will enjoy The Elements of Music Composition. 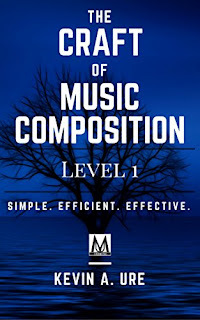 For any composer or musician who wants to understand the art of music composition and not simply learn the fundamentals of chord construction, form, orchestration, and other composition-related skills, this work fills a much-needed niche. The text gives explanations of the essential elements in a music composition, but only to provide an explanation of how these elements function in music. Since you can learn music theory, orchestration, and form from any number of theory or composition books on the market, these topics are only discussed as they relate to the subject at hand -- the creation of compelling musical works. Throughout the history of music, composers have learned to compose music in various ways. One of the oldest methods of training was counterpoint. Composers learned principles of voice leading that when employed correctly created multiple balanced melodic lines resulting in harmony when performed. Counterpoint focused on both the horizontal and vertical aspects of music. Next came the invention of music theory, which aimed to place a greater emphasis on the analysis of the vertical aspects of music. Through music theory, a greater understanding of chord progressions and chord creation came to fruition. What started as a supplement for composers became an art form that helped writers create colorful chords. Today, based on the work of several brilliant composers and their life work, Kevin Ure has consolidated what has been a 20-year search for the principles of music composition. The Elements of Music Composition is an introduction to an aesthetic of music composition that will help composers learn the principles necessary to create original works that follow an organic process of music composition. 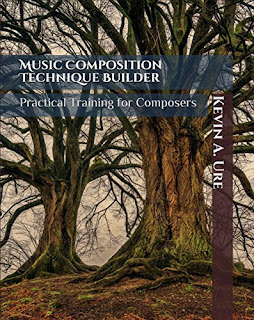 This text is the result of that search, and Kevin Ure has been using these concepts and refining the method for years while teaching his private students in his composition studio.